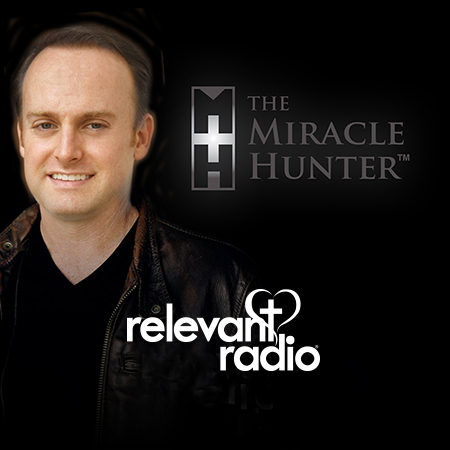 MiracleHunter.com creator Michael O'Neill hosts "The Miracle Hunter®", airing on Relevant Radio on Sundays at 11:00 am Eastern/10:00 AM Central / 8 am Pacific. Download the podcast on iTunes. June 9, 2015 - Lipa apparitions receive approval via homily? February 3, 2015, What Made Mary a Good Wife and Mother? MiracleHunter.com is the best resource for miracles on the web. The site includes approval lists, visionary biographies, detailed apparition summaries, messages, official Church statements and a photo gallery.